episode #4: Featuring Kate Hoffman of EARN TO LEARN! We are thrilled to welcome Kate Hoffman, Executive Director of the Earn to Learn program! Earn to Learn is an extremely unique and interesting educational savings and investment program. Their mission in a nutshell: "Earn to Learn empowers low- to moderate-income students to successfully complete college." We hear all about this fabulous program and talk to Kate about the work she's been doing in the education system in Arizona. We are thrilled to welcome Mindy Bernstein to the show! 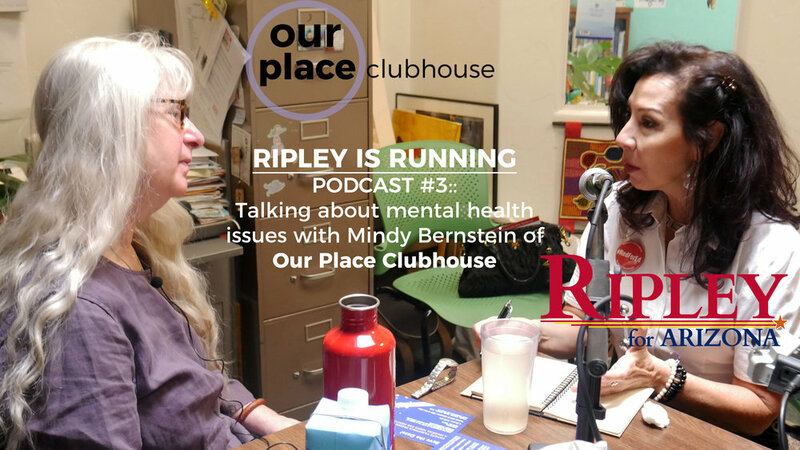 Mindy is the Executive Director of Our Place Clubhouse, founder of Cafe 54 and long time mental health professional and expert on the topic of: what do we do about the problems of mental health in our society? Join us for a free ranging discussion of the issues we all face. This topic is incredibly important to the question of how do we improve our well being and the way we treat each other. Hello! We had an amazingly busy and productive week here at Catherine Ripley Headquarters. Our new website design is launching very soon! Check in at www.ripleyforarizona.com for all of our updates. This show is all about gun policy and the youth inspired and led movement to change the situation we are in. We attended the March For Our Lives in Tucson, and it was incredibly inspiring and well attended. We are absolutely in favor of significant changes to gun policy both nationally and in the state of Arizona - the first thing to do is close the gunshow loophole and get everyone who is buying guns a background check before they do so. Share the show on Facebook - it really helps out! We hope you have a great time this weekend and we will see you next week! 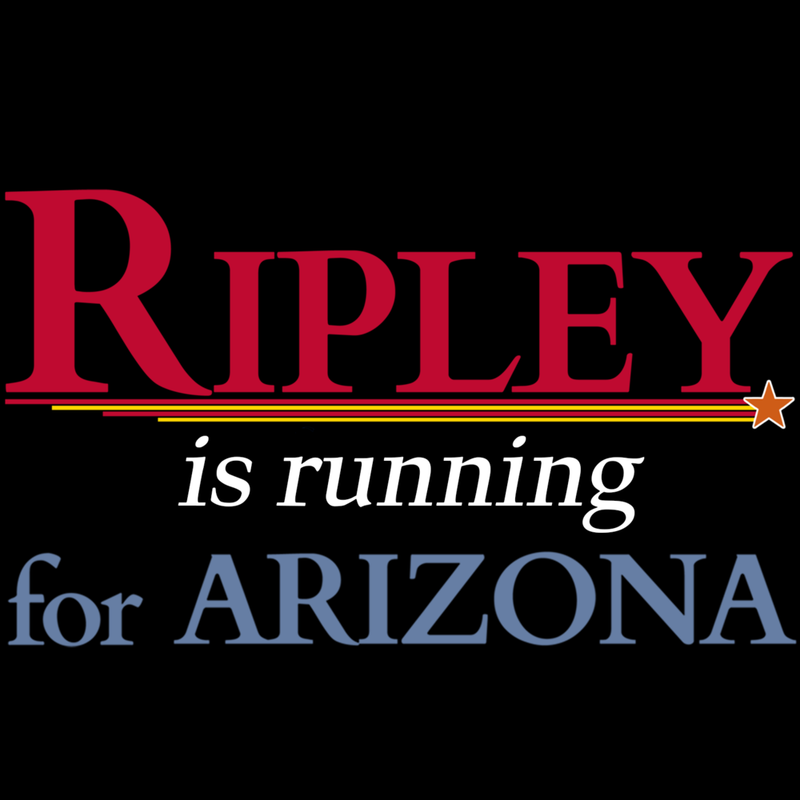 Welcome to the Catherine Ripley is Running for Arizona podcast! It is my great pleasure to introduce myself to the people I hope to represent in Arizona Legislative District 10 - I hope to connect with consituents and people who are doing exciting things in Arizona.